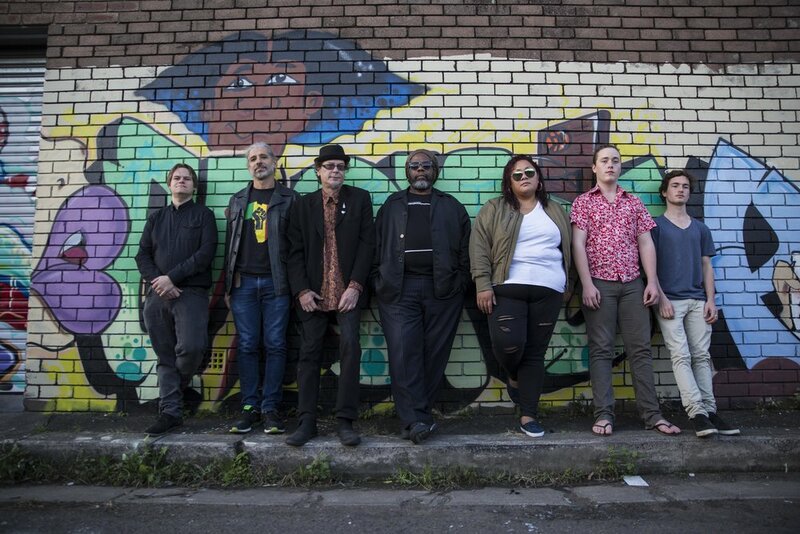 So what happens when members of Watussi, King Tide, The Subterranian's, The Melbourne Ska Orchestra and more come together to play? These musicians bring their mix of tastes and cultures to meet on common ground and with their collective love of reggae and a firm handle on the street they create the sounds synonymous with a small Caribbean island and set out to play it across the largest island in the world. THE PROTESTERS are an original eight-piece reggae band playing conscious music. With a three piece horn section, the sound is vintage in essence with some musical twists. Influences also come from soul/rnb, jazz and latin and this is what makes them a unique reggae group. THE PROTESTERS, have created momentum with their catalogue growing to two albums, the third just on the horizon. They have also been doing some great shows, opening up for The Wailers at the Metro, Illawarra Folk festival, residency at the Moonshine Bar to name some recent ones. Also, they have appeared at Peak Festival, Canberra Reggae Festival, One Drop Festival, Surry Hills Festival and many more.